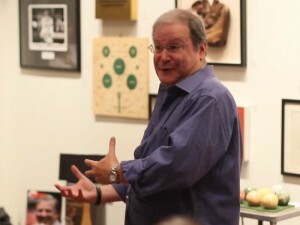 May 3, 2017. 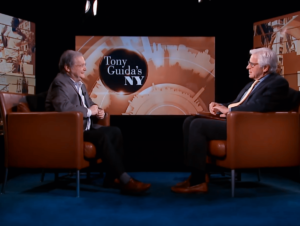 Tony Guida’s New York sits down with Marty Appel, a career baseball man, to talk about another baseball man, Casey Stengel. 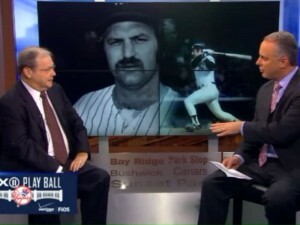 Marty’s new book, “Casey Stengel: Baseball’s Greatest Character” recounts some old and new stories about Stengel’s illustrious career from his playing days to his success as a manager. 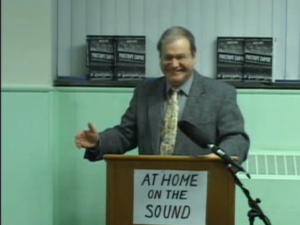 Marty Appel: Talks about his book “Pinstripe Empire” At Home on the Sound, introduced by Elinor Fredston. 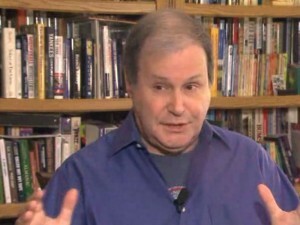 03/23/2016. 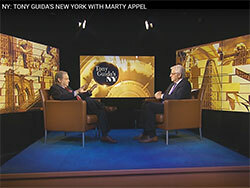 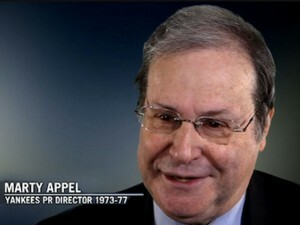 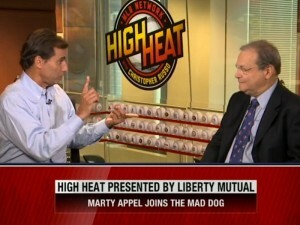 Tony Guida interviews long-time New York Yankees PR guru, sports tv producer, and sports author, Marty Appel. 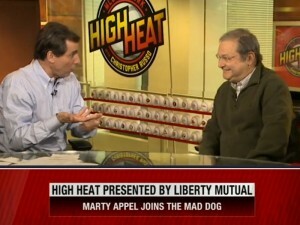 07/17/14 Marty Appel speaks at Bergino’s Baseball Clubhouse about Phil Rizzuto, Babe Ruth, Little Ray Kelly, Little Johnny Sylvester. 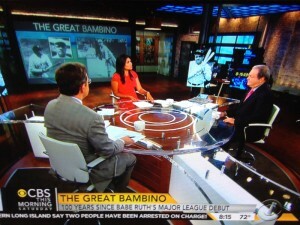 07/12/14 Marty Appel joins “CBS This Morning: Saturday” to discuss Babe Ruth’s lasting impact on the game of baseball. 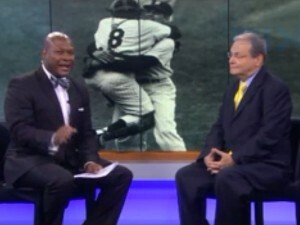 07/05/14 Marty Appel, author of “Pinstripe Empire,” talks about Lou Gehrig, 75 years after he said farewell to baseball on WPIX-TV. 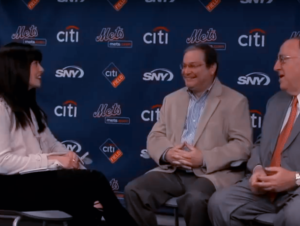 01/15/2010 BYOFTV sits down with Marty Appel and Jay Horwitz, NY Mets and former NY Yankees PR guys to learn about the PR world from Citi Field.